I read this article and found it very interesting, thought it might be something for you. The article is called A Better Day with FAGE and is located at https://everywhereagency.com/case-study/a-better-day-with-fage/. FAGE sought to expand awareness for one of its staple product offerings – FAGE Total Split Cups. 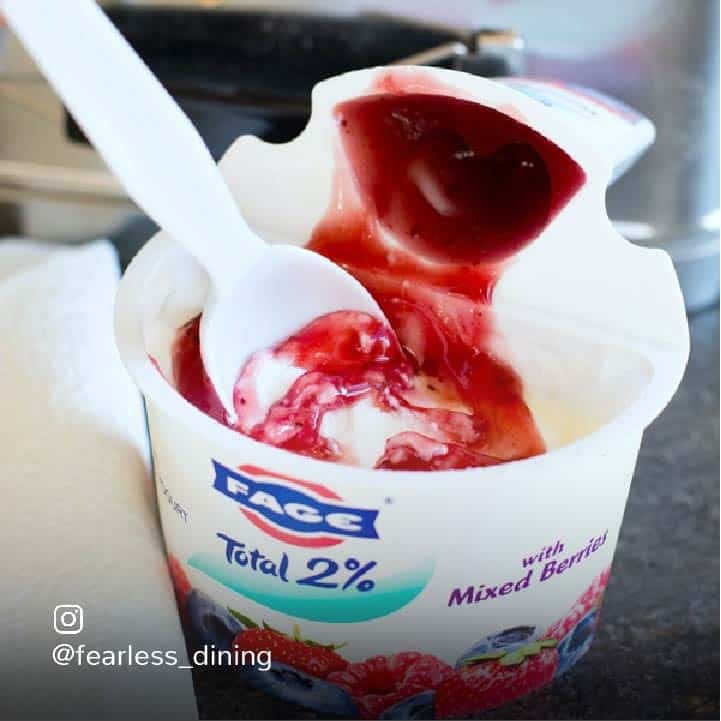 Available in three different fat content variations (0%, 2%, and Total), FAGE was eager to distinguish the products in the line by working with influencers who represented a variety of nutrition styles – from super healthy to less stringent diets. Our goal was to educate consumers about the FAGE Total Split Cup varieties while emphasizing their high protein and low sugar content. We sourced 35 influencers that mirrored the archetypes based on the Split Cup fat level. Health buffs or those documenting their weight loss journey were assigned 0% fat. 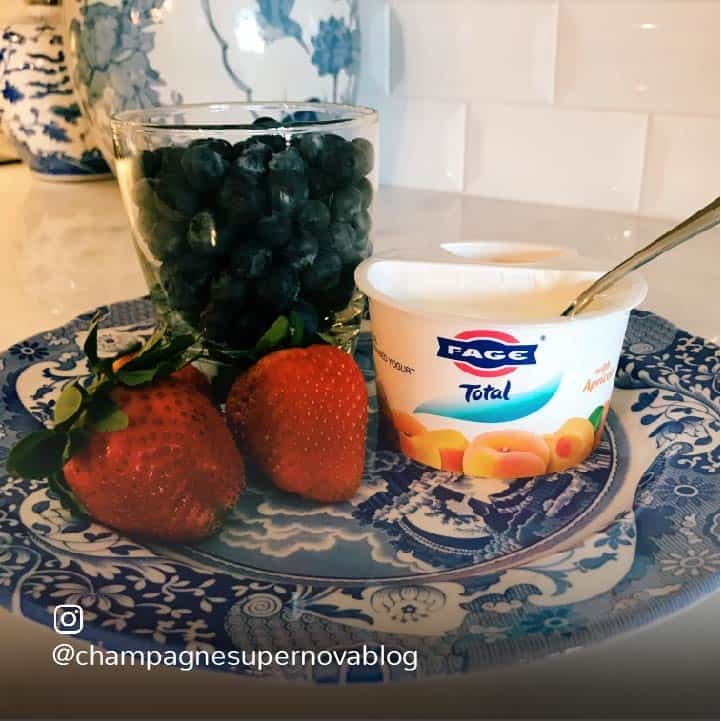 Those who were somewhat health conscious and wanted to watch their calorie intake were assigned 2%, and moms with small children who could benefit from the protein and increased calories to support growth were assigned the FAGE Total whole milk variety. One thing all of the influencers had in common? An established knack for creating pristine visual content and an ability to meet the brand’s specific photo guidelines. 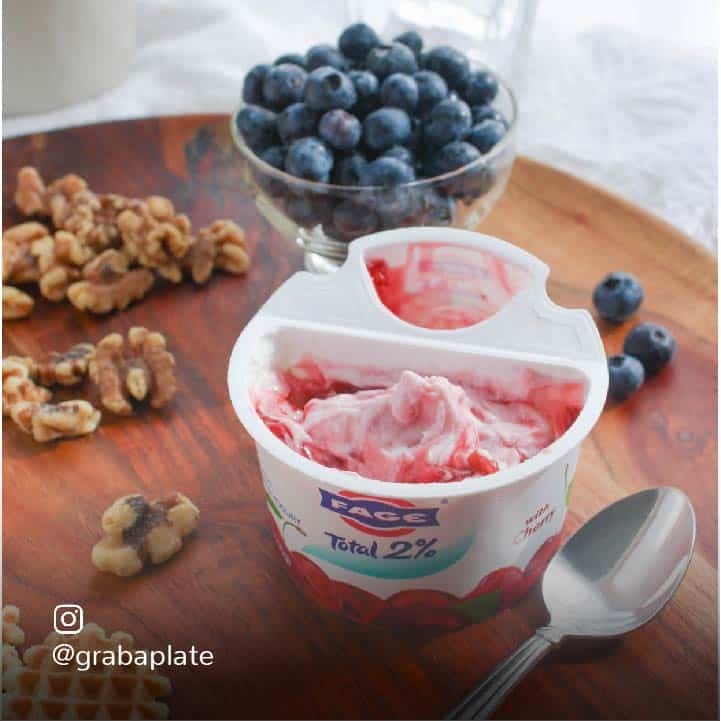 The campaign equipped FAGE with 175 stunning professional-grade, on- brand photos that could be repurposed on FAGE’s own social media channels and digital advertising efforts. Diversifying the type of influencer selected based on fat level preference yielded a great variety of stories that highlighted FAGE’s key nutrition messaging without becoming too advertorial. 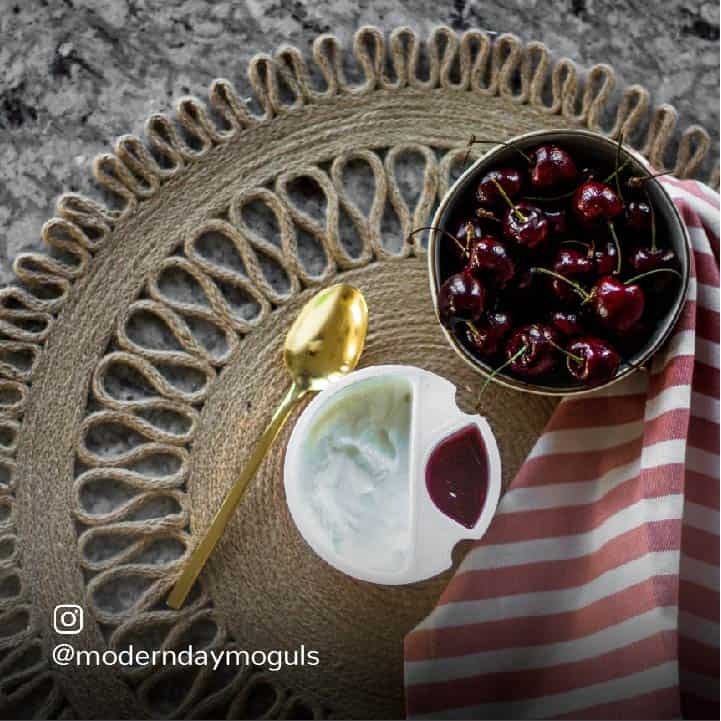 The campaign helped distinguish FAGE in the marketplace as an elevated lifestyle brand that meets the needs of a variety of demographics.